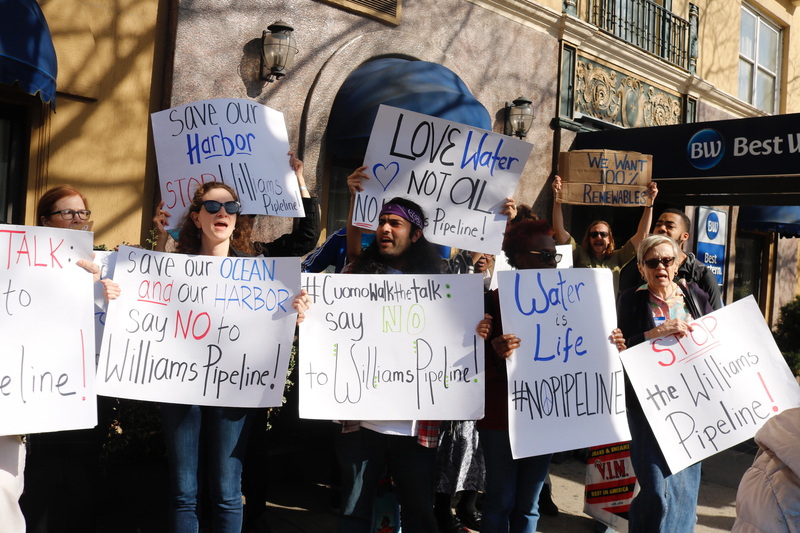 What is the Williams Pipeline? It’s a 23-mile fracked gas pipeline planned by Williams Transco, an Oklahoma-based energy company with a poor safety record (10 explosions/fires). 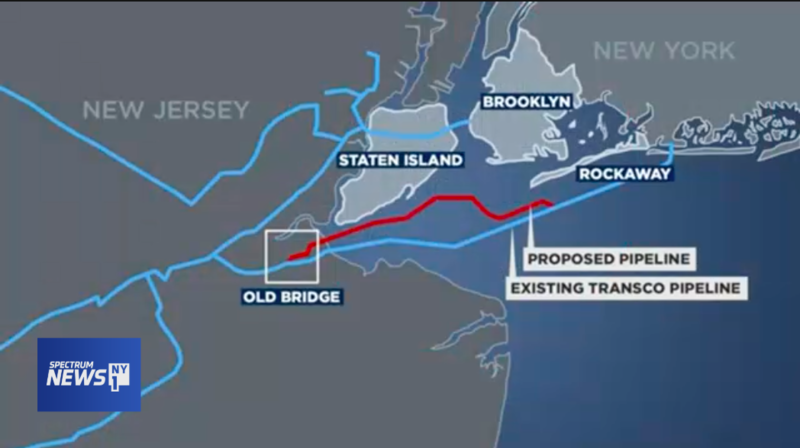 It’ll run under the seafloor from New Jersey to Rockaway and connect with the existing an existing pipeline, the Rockaway Lateral. The fracked gas will come from the Marsellus Shale region of New York and Pennsylvania. A rally and march on Thursday, April 18 at 5:30PM at City Hall. We are going to rally at City Hall and then march over the Brooklyn Bridge. 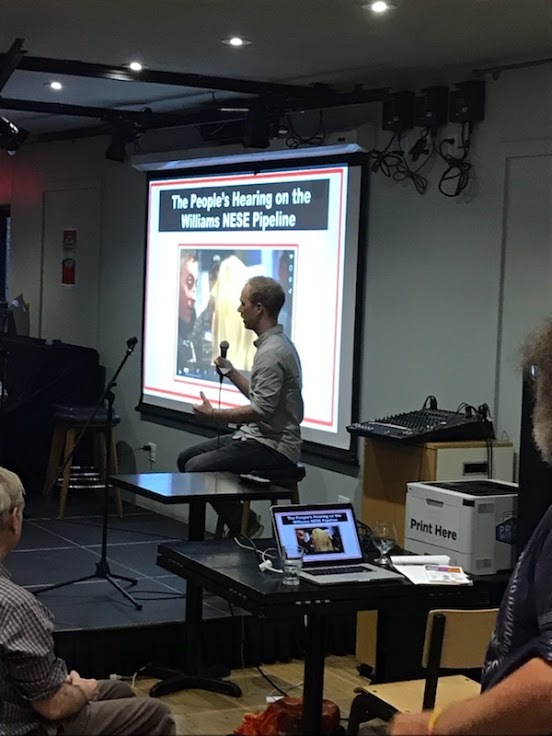 The purpose of the event is to put pressure on Governor Cuomo to block the pipeline by Earth Day, which is that following Monday, April 22, rather than waiting until the last minute (May 16 is the deadline) and risk waiving the right to block the project. This is shaping up to be the biggest pipeline event thus far. We are partnering with the Central Long Island Chapter along with several other groups. Gather at 11AM on the boardwalk/beach behind the Allegria Hotel in Long Beach and do a rally there and then march to Kennedy Plaza, 0.3 miles away. 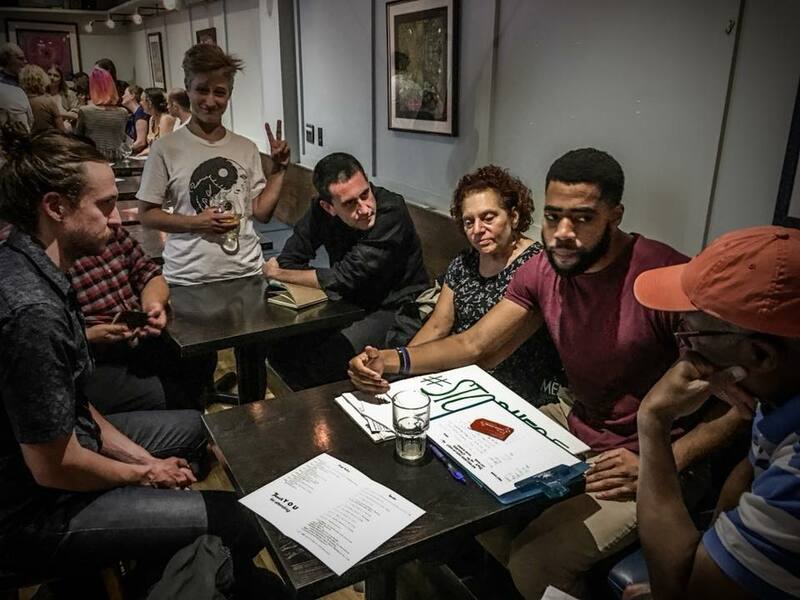 Since the beaches of Long Beach are so close to this proposed pipeline, we want to engage the community about it and also are trying to get the attention of Long Island electeds and, in particular, Todd Kaminsky, chair of the Environmental Conservation Committee in the NY Senate (who has not come out against the pipeline yet). This coincides with Long Beach’s Earth Month Fest , which is from 12PM to 3PM so the plan is to table and hang out at the festival after the march. 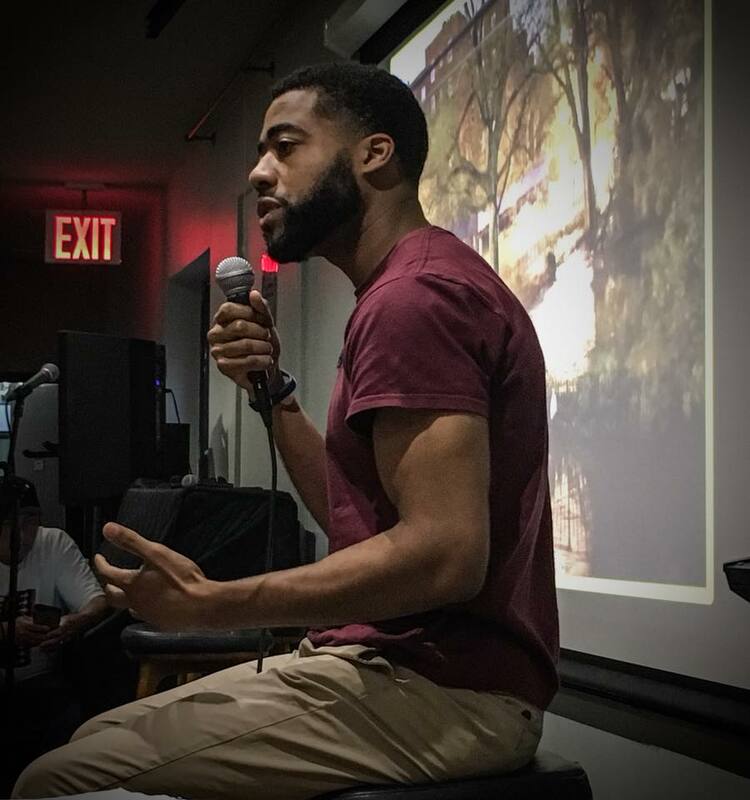 The CLI chapter is a co-organizer of the Earth Month Fest. 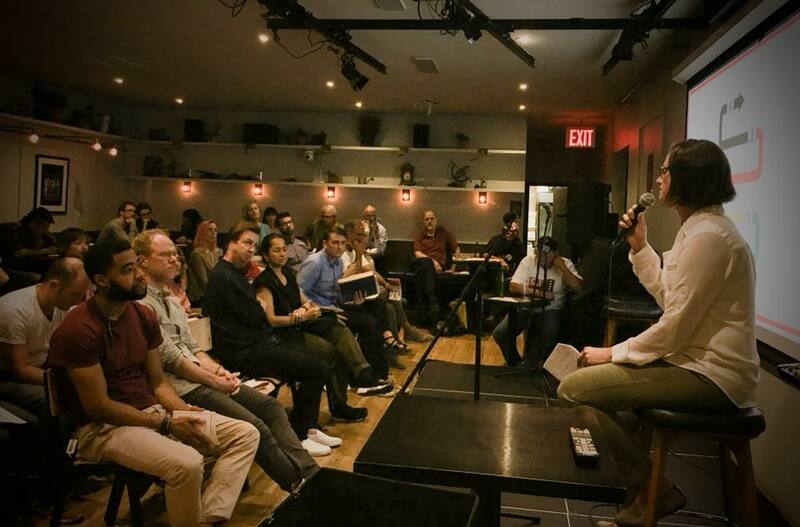 350.org Brooklyn has released a report refuting Williams claims on natural gas consumption. Read it here. A high level overview from the Guardian of the recent battle between Williams and opposing groups. Special thank you to those who helped oppose the pipeline. 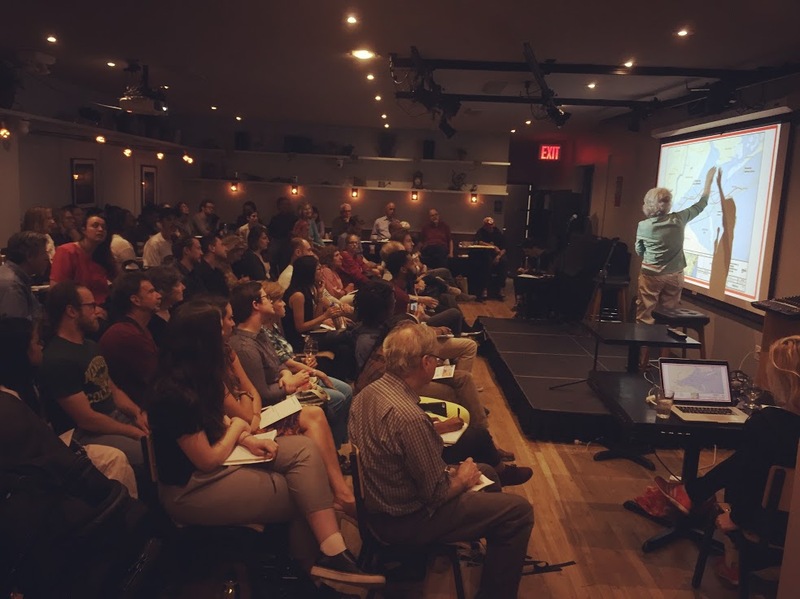 Surfrider NYC and our campaign leader, Noelle Picone, are grateful for those who attended the Brooklyn and Rockaway hearings and submitted comments online. This pipeline will take more than a year to build, including periods where work would proceed around the clock. Its installation will churn up arsenic, lead, DDT, and PCBs from the sea floor. The noise and vibration from construction will also be harmful to humpback whales, oysters, clams, and the Atlantic sturgeon, an endangered species. It’s essentially methane, a greenhouse gas that captures 84 times as much heat as carbon dioxide in the initial 20 years after it’s emitted. Building a new pipeline in areas ravaged by Superstorm Sandy is simply unconscionable. Hurricanes Harvey and Maria are horrifying reminders of the destructive force of storms in an age of warming temperatures. If we want to confront the threat of climate change, we must end our reliance on fossil fuels. New York State is committed to a) getting 50% of its electricity from renewable sources by 2030 and b) New York City is committed to reducing greenhouse gas emissions to 80% below 2005 levels by 2050. A new pipeline to carry fracked gas would undermine these commitments. Since 2008, ten Williams/Transco pipelines and compressor stations have exploded and/or caught fire. The US Pipeline and Hazardous Materials Safety Administration has repeatedly fined Williams for violations of safety procedures. New Yorkers will be the first responders, placed in serious danger, in the event of a fire or explosion. Williams has not shown a need for this pipeline and there’s no evidence that New York City is in need of more gas. We should be investing in renewable forms of energy, such as wind and solar, rather than dirty fossil fuels. Williams says this project would cost $926.5 million to build. 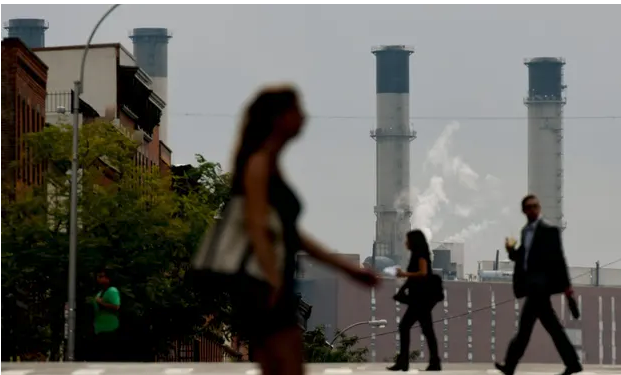 If demand for the additional gas fails to materialize, National Grid’s customers in Brooklyn, Queens, and Staten Island will be forced to pay for the project through higher rates. 4. Questions or inquiries? 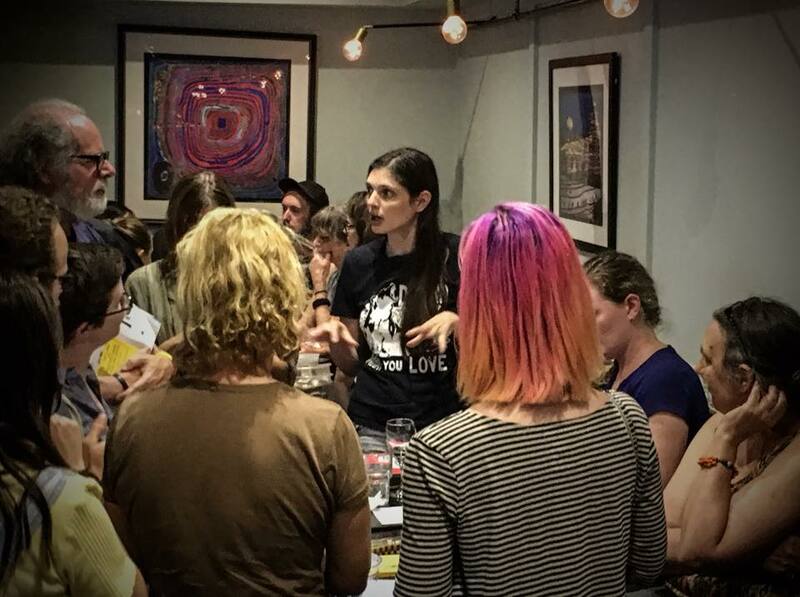 Please contact campaign lead, Noelle Picone at campaign.rep@nyc.surfrider.org for details. 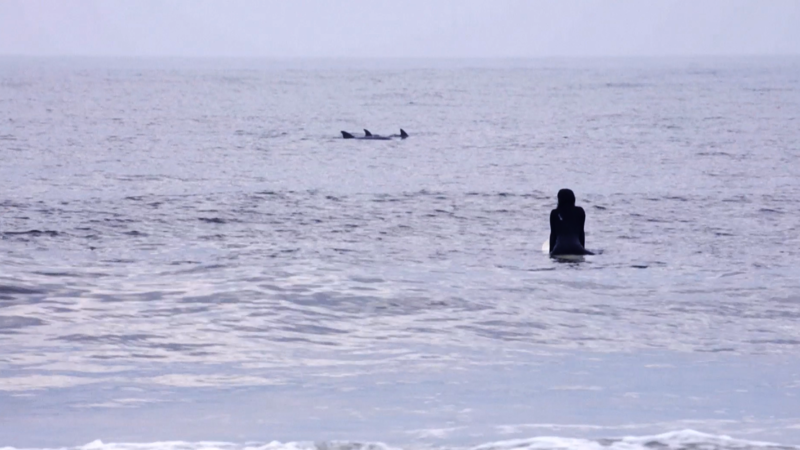 Ashley Fallon, Rockaway resident and Surfrider member, discusses why the pipeline is a problem. 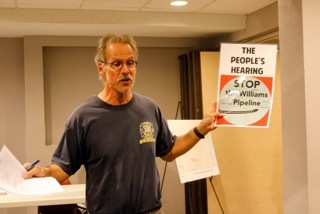 Check out Spectrum Channel 1 News story on the Williams Pipeline. 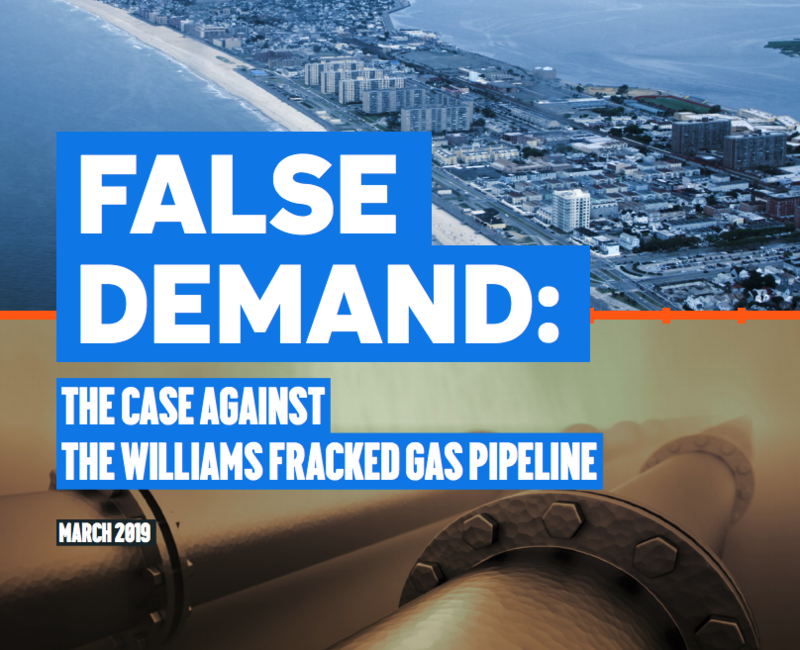 The Daily Beast has published an article outlining the Williams Pipeline and the grassroots efforts to oppose it. 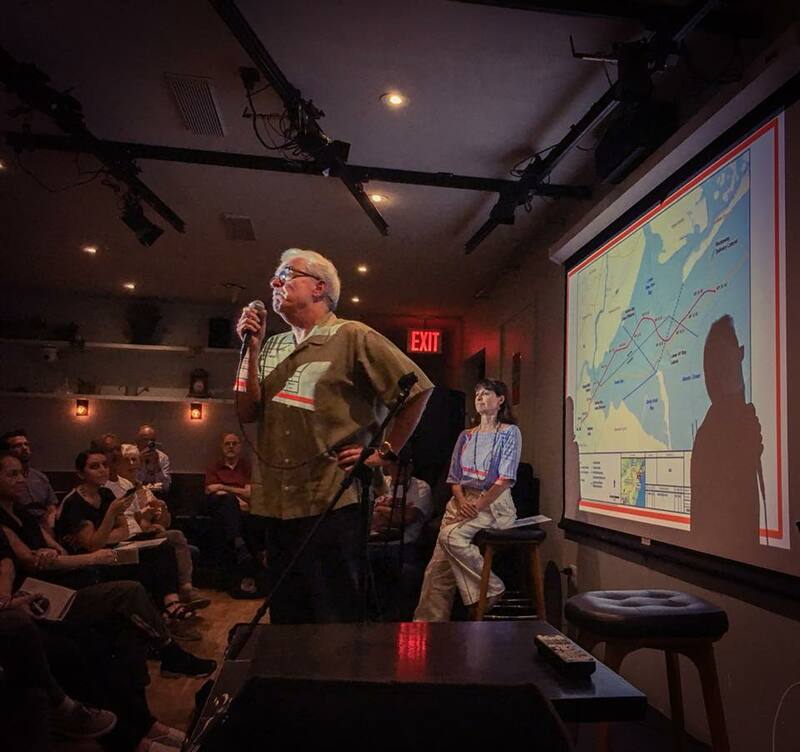 New York Harbor could become the Standing Rock of 2019. 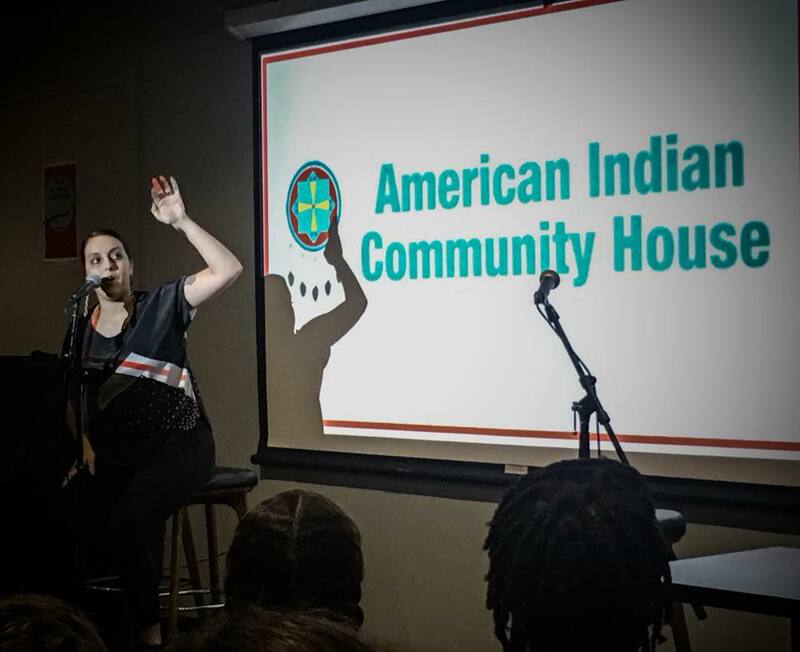 “There’s no room for a fracked gas pipeline in a Green New Deal,” Lee Ziesche of the grassroots organization Sane Energy Project told The Daily Beast, referring to Rep. Ocasio-Cortez’s signature initiative. Such pipelines, Ziesche said, are triply bad, for reasons of climate, leaks, and fracking. First, pipelines make fracked gas cheaper and thus make a shift to renewable energy—in New York, that mostly means wind and geothermal—comparatively more expensive. 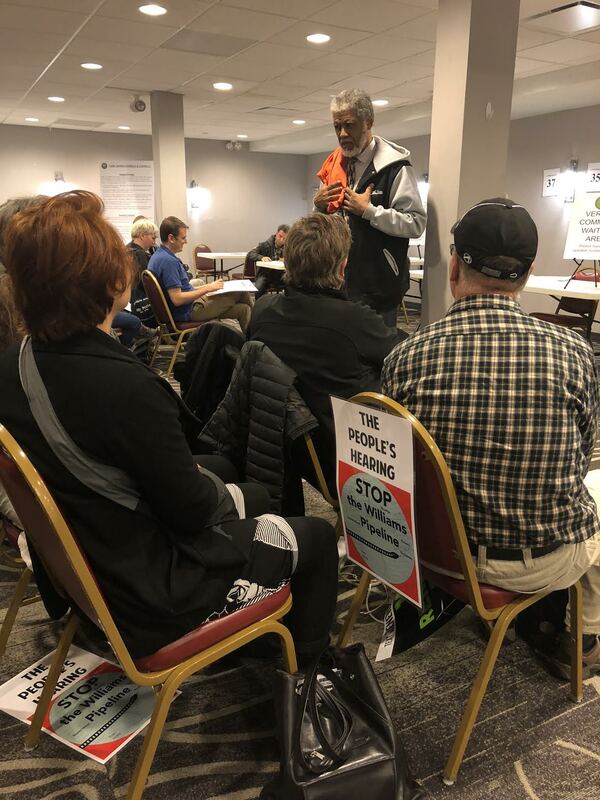 “Every bit of fracked gas infrastructure that we build keeps us going in the wrong direction for a very long time,” she said. That makes fracking a net loss for climate change. Moreover, while fracked gas is less climate-damaging than heating oil or coal, pipelines leak so much methane that any savings is more than wiped out. Second, pipelines leak all the time. “There are two incidents reported every week from gas pipelines. Standing Rock has leaked, Keystone has leaked,” Ziesche said, referring to two of the most bitterly contested pipeline projects of the last several years. 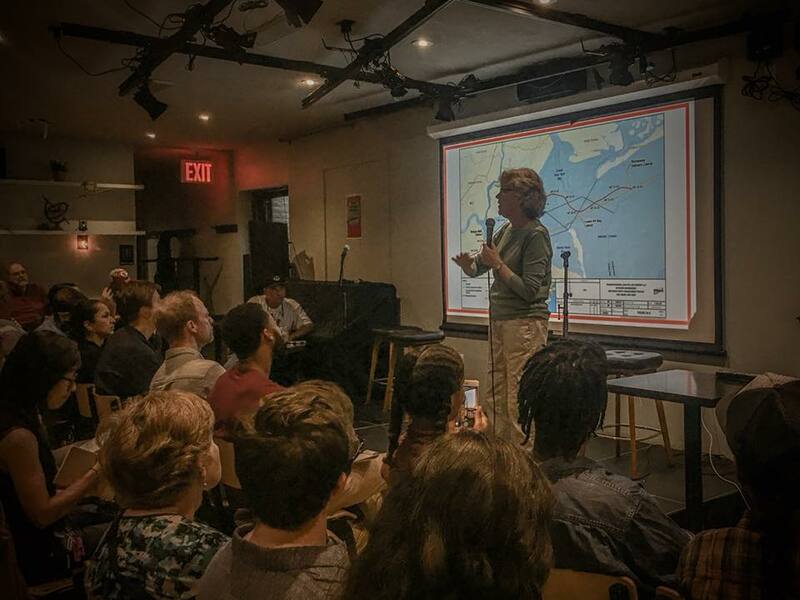 “Pipeline companies say they are safe, but there is plenty of evidence that they’re not.” In this case, any leak could threaten New York Harbor, and communities still recovering from Hurricane Sandy. The Federal Energy Regulation Commission, who regulates all US electricity and natural gas sales, has already greenlit the project. The Impact Statement can be found here, FEIS has been greenlit. Several statements have criticized the pipeline, not just for safety, but because New York is committed to decreasing its reliance on dirty energy and moving towards a greener approach. 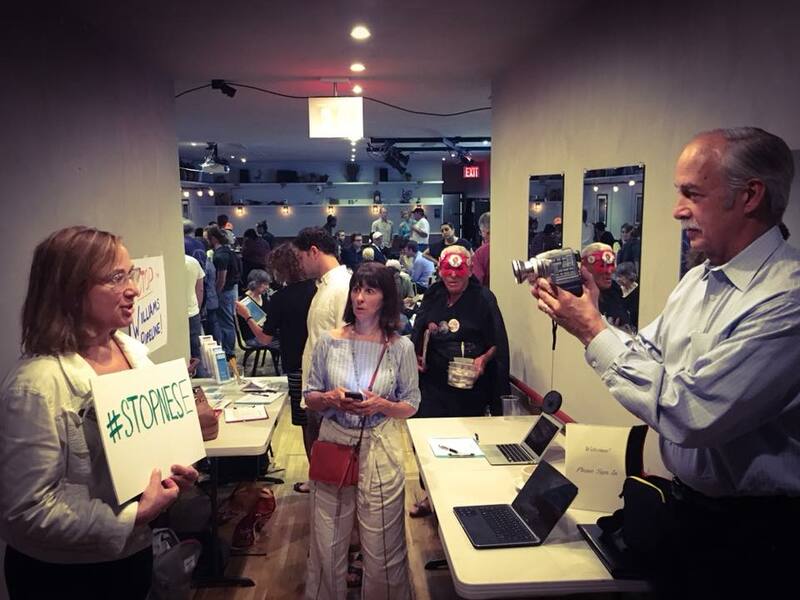 Stop the Williams Pipeline Coalition released a press release and NYC Comptroller Scott Stringer tweeted. FERC, the Federal Agency Regulatory Commission, has pushed back its release of the Final Environmental Impact Statement of the Williams Pipeline from September 2018 to January 2019. This is good news because it means a delay in construction and more time to rally the opposition. 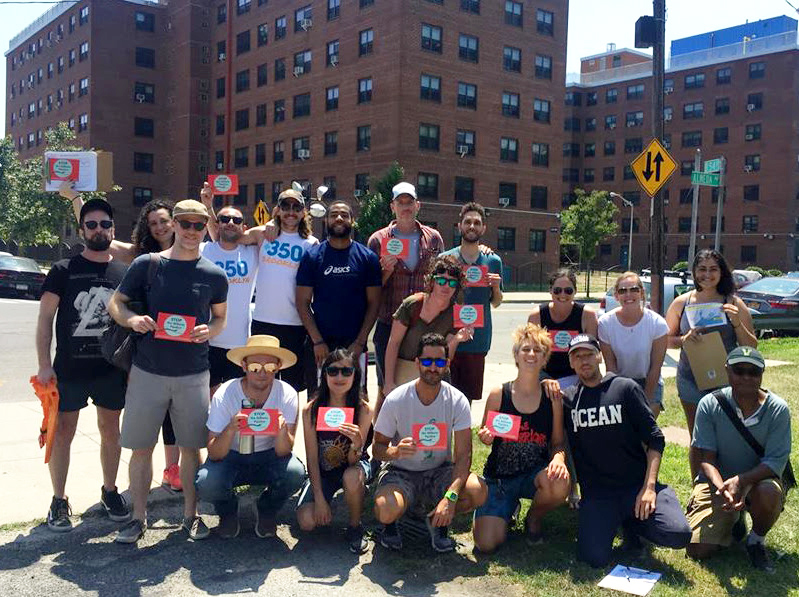 Over twenty volunteers went door-to-door at the Ocean Bay Projects in Rockaway to gather signatures to petition against the Williams Pipeline. The effort proved to be successful as word spread around to this already battered frontline community. 89 doors knocked on and nearly 200 petition signatures obtained, plus great conversations were had with the residents, who clearly don’t want a pipeline built off of their beach. 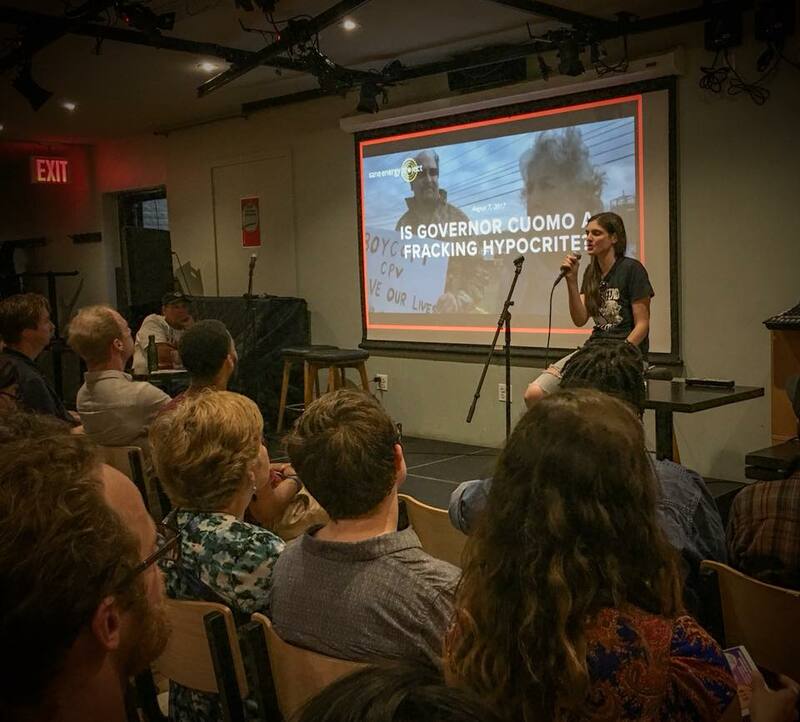 Speakers representing environmental groups across New York, as well as, citizens stood up and spoke out against the Williams Pipeline. This open dialogue has encouraged us to share our facts and helps get everyone on the same page. A well-coordinated defense is our best chance at winning this battle. Williams’ application is before the Federal Energy Regulatory Committee (FERC), which expects to issue its Final Environmental Impact Statement in September 2018 and a decision on the pipeline in December 2018. FERC, in all likelihood, will approve this project. But the project can’t move forward without several state permits. In April, the New York State Department of Environmental Protection denied a water quality certificate for this project, but the denial was without prejudice and Williams has already re-applied. We are asking Governor Cuomo to deny Williams the needed water quality certificate on the merits with prejudice. Denying these permits would eliminate the risks that this pipeline poses to the health, safety, finances, and future of New Yorkers. 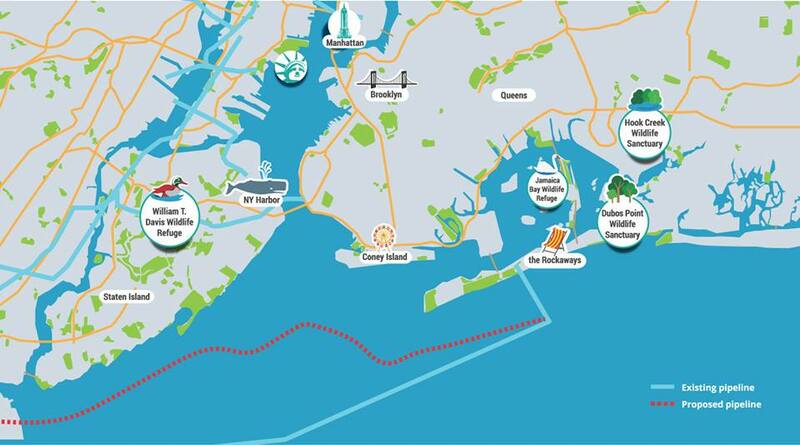 Stop the Williams Pipeline NY (NESE Pipeline) Campaign organized by 350BK, Surfrider NYC Chapter, Sane Energy Project, Food & Water Watch, New York Communities For Change, United For ACtion and NY/NJ Baykeeper.